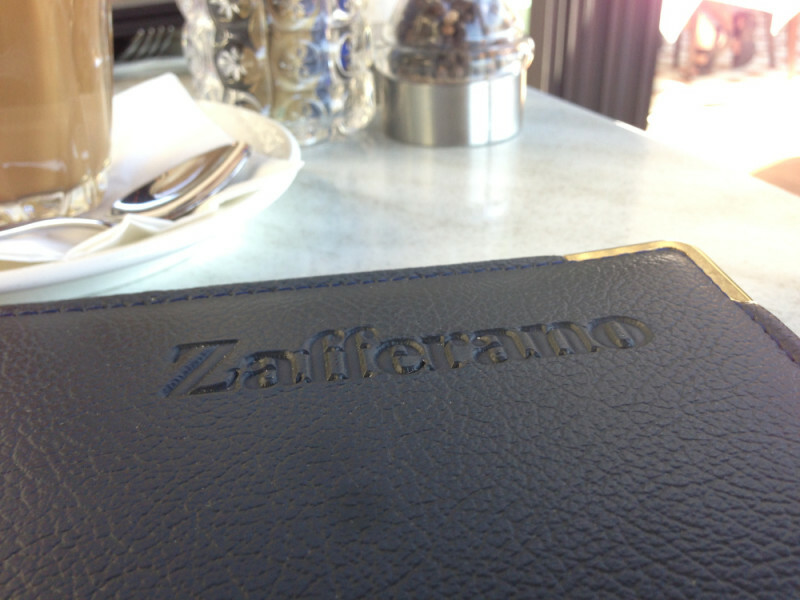 Zafferano Perth is a beautifully located restaurant in Crawley located on the Old Swan Brewery. At the High End of pricing and style, it is open for breakfast, lunch and dinner and offers some of the most spectacular views of Perth from any restaurant. Popular for many wedding receptions and groups of families and friends looking for a special occasion dining venue, it caters for an upmarket stylish crowd. Add YOUR photos of Zafferano Perth to our online community by hash tagging #thefoodiehub on Instagram or Twitter and posting them to The FoodieHub’s Facebook page. Or write YOUR own review! 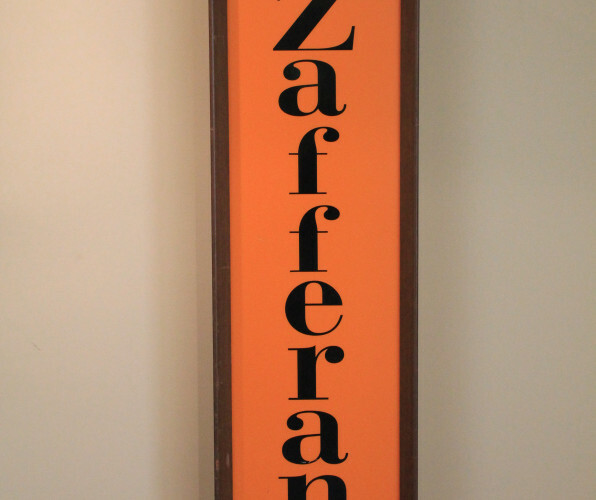 Leave a comment below and tell us what you thought of your experience at Zafferano’s.